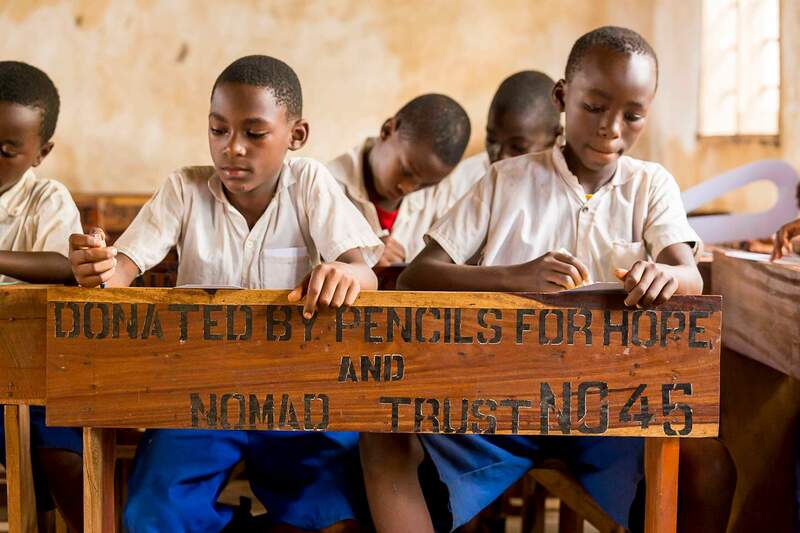 School furniture – Pencils For Hope e.V. 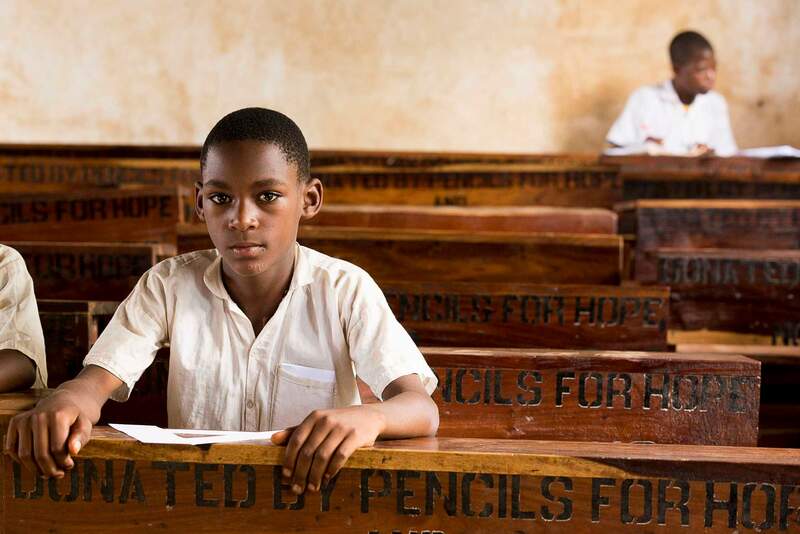 The classrooms of Katumbi Primary School are not equipped with enough furniture to seat the children attending class. Many children sit on the floor throughout the day. 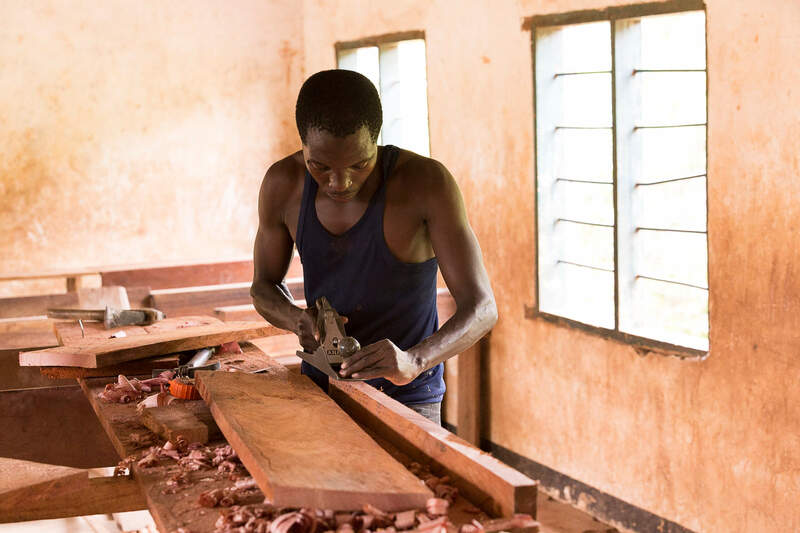 First donations received have already paid for 125 chairs and tables, produced by the local carpenters in the village from the materials provided by our local partners. 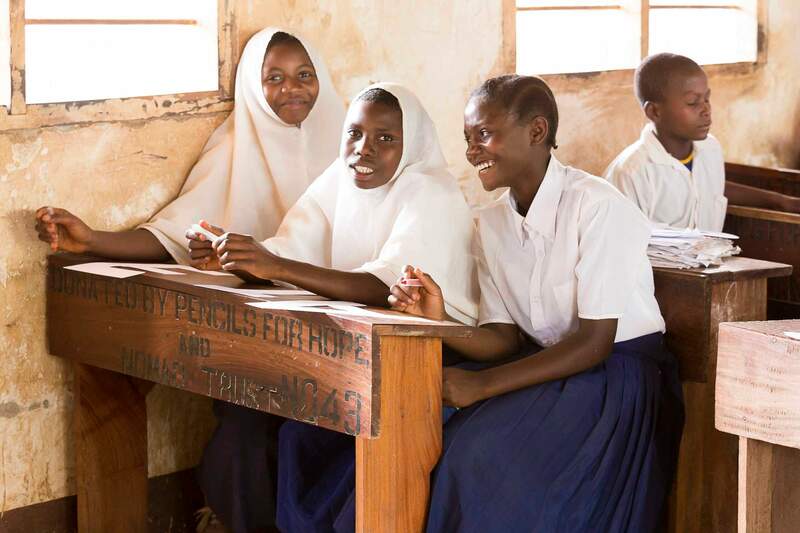 A donation of € 50 will ensure children can concentrate fully on their education without the distraction of a hard floor.